Aingeal joined Keith as part of Peak’s launch in 2011. She oversees many of the clinic’s financial activities chiefly focusing on working with patients to help them understand their payment options and to obtain fees for PT services. Her strong healthcare background includes roles as a Certified Fitness Trainer. Recently, she became the Director of Peak Physical Fitness and splits her time between the Peak fitness program and billing. The Peak team welcomed Qaisra as a Receptionist in early 2013. She moved here from Scotland in 2007, where she obtained substantial retail management experience. Earlier she earned a BA with honors in Communications and completed graduate work in that field. 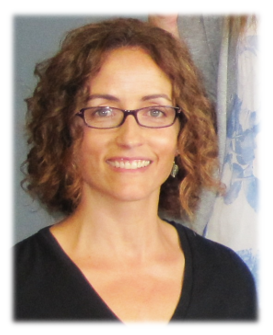 Since arriving in the U.S. she served as an Assistant in another Waterbury clinic before joining Peak. In 2014 Qaisra became the Office Administrator and now leads the front desk team. She says that her name means “Empress” and it fits! 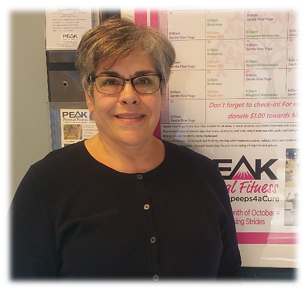 Nancy joined Peak's front desk team as a Patient Coordinator in May 2016. 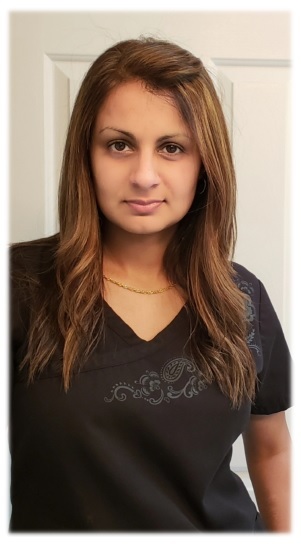 She comes to us with a wealth of knowledge from her 14 year physical therapy billing background, looking to explore different areas within the medical administrative world. When Nancy is not tackling Peak administrative duties or working up a sweat at Peak Physical Fitness she enjoys reading. The Peak team welcomed Sam in September 2018 proudly joining our front desk team! 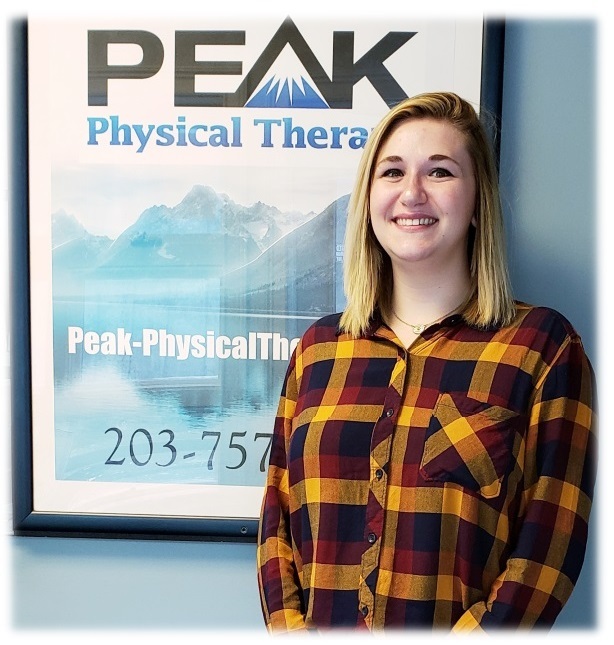 As one of our newest Peak family members, Sam comes to us fresh out of Medical Assistant school and is ready to take on the Peak Phyiscal Therapy world! When she isn't working hard juggling all sorts of administrative duties, she is at home watching movies with her 4 fur babies (2 cats and 2 rabbits) and her loving husband! 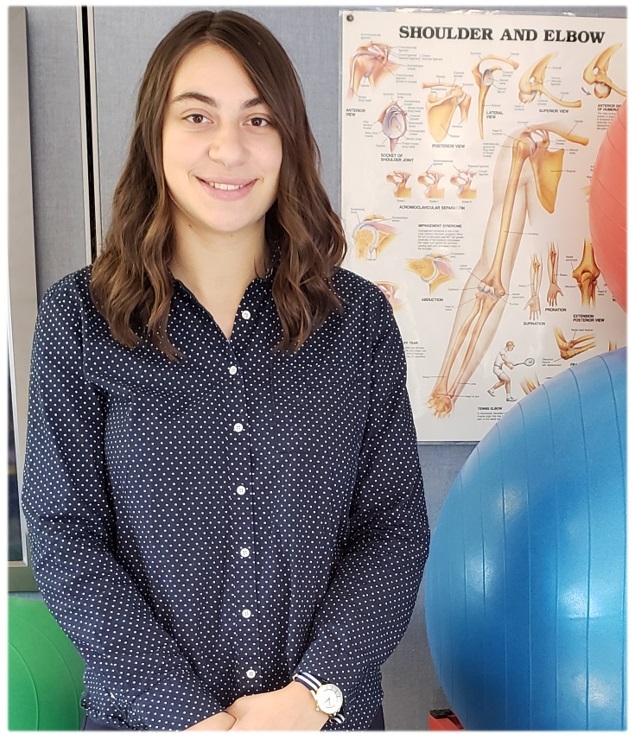 Casey joined the Peak Physical Therapy front desk team in September 2018. She is currently attending Quinnipiac University, working towards earning her Bachelor's degree in Nursing. She is happy to be part of the evergrowing Peak family and excited to experience the administrative side of the medical industry. When she does not have her head burried in books in class ... or isn't working ... she enjoys hiking, kayaking or doing other outdoor activities!